Stingray Headwear is a custom headwear manufacturer. 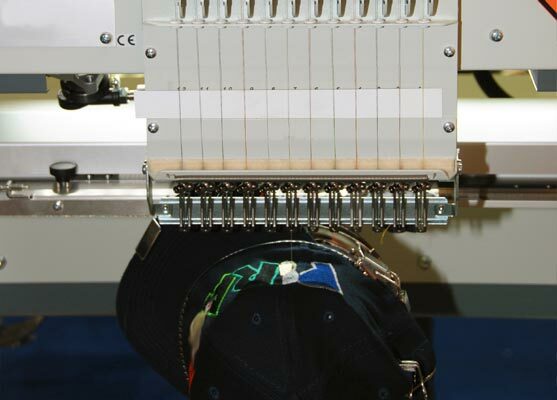 Utilizing our overseas production facilities, we are able to facilitate your headwear project from concept to completion. Our production team will assist you in every phase of your project. We are experts in accessing the look and feel that you require. Because we are creating your headwear from scratch, your imagination is our only limitation.